Have you heard of Essential Oils? Do you wonder if they really work? I was skeptical at first too and actually heard about them a couple months before I tried them. 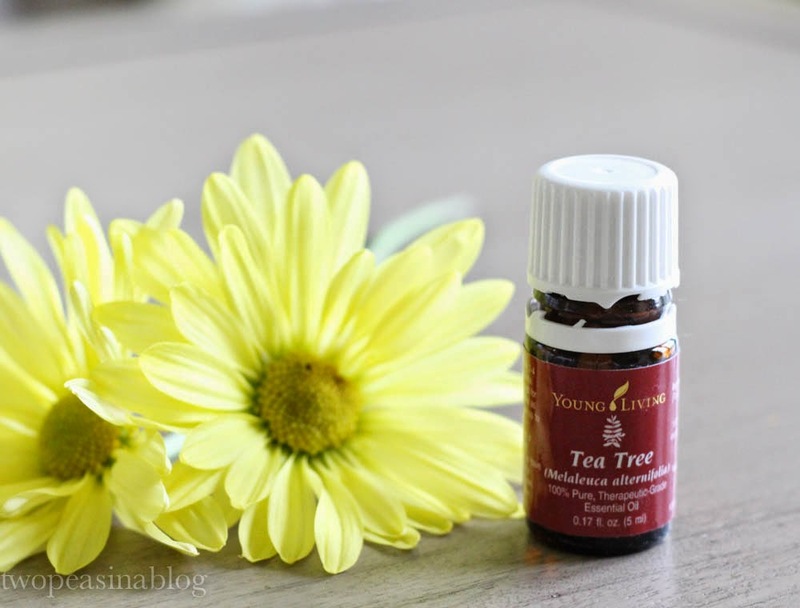 My dear friend Susan introduced me to essential oils from Young Living a few months ago and we are now hooked. My husband had a pulled muscle in his neck and she offered me PanAway to rub on his neck. Within a few minutes he felt relief. After that, we knew we needed to order some for ourselves. 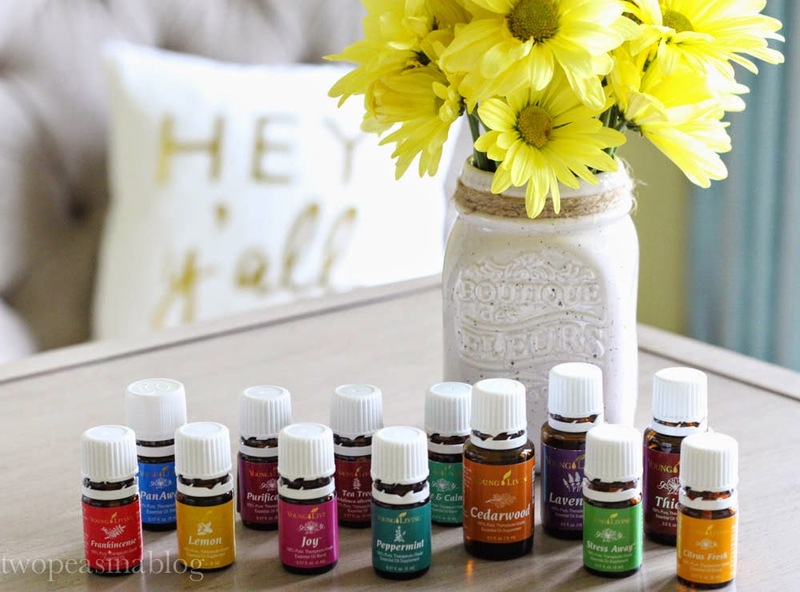 Susan suggested we start with the Starter Kit because it comes with 10 oils and is a great way to introduce yourself to a variety at a reduced price. It also comes with a diffuser, which we use at night while sleeping. There are too many oils and too many uses to cover in one post, so I'm going to highlight our favorites and what we use daily. 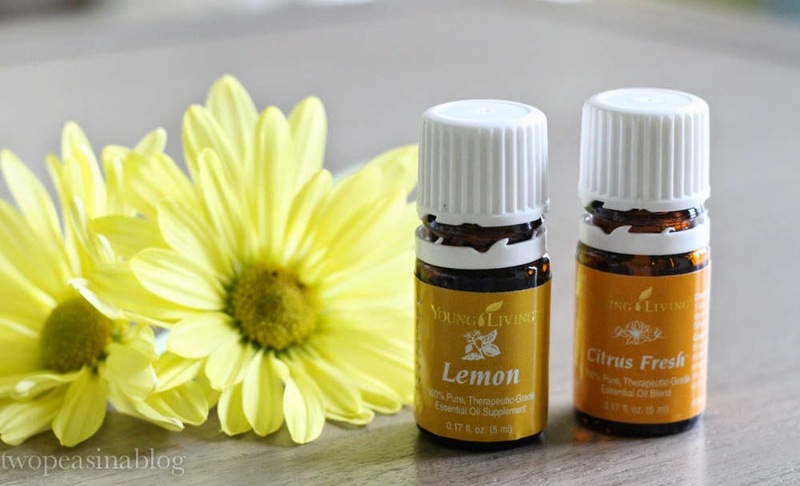 You'll find different oils work differently for each person. 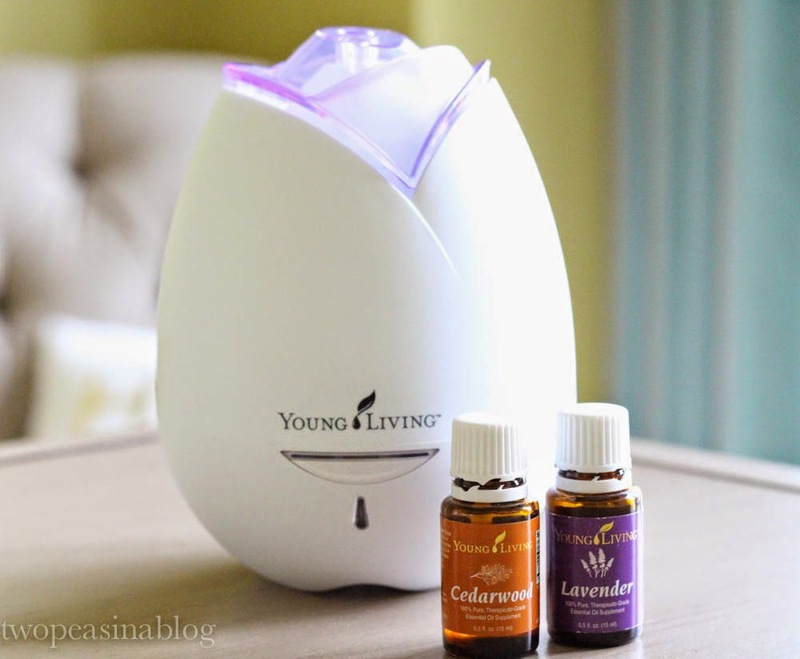 Everynight we diffuse Cedarwood and Lavender to help get a peaceful nights sleep. We also rub Lavender on the back of our neck or on a foot to help relax at night. 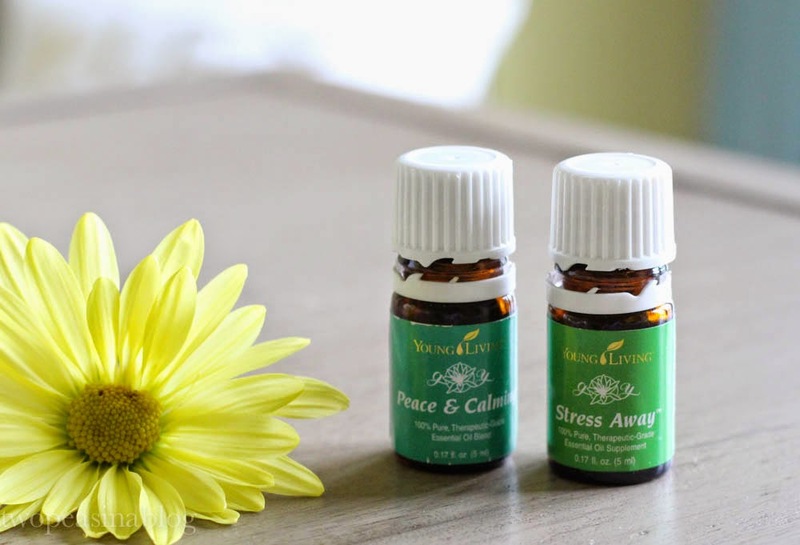 Peace & Calming has really worked on my pre-teen daughter's mood swings. I rub a few drops on her foot at night before bed. Stress Away reduces stress and anxiety and can help boost your mood. I love the way it smells. We use this whenever we are feeling overwhelmed and before bed. 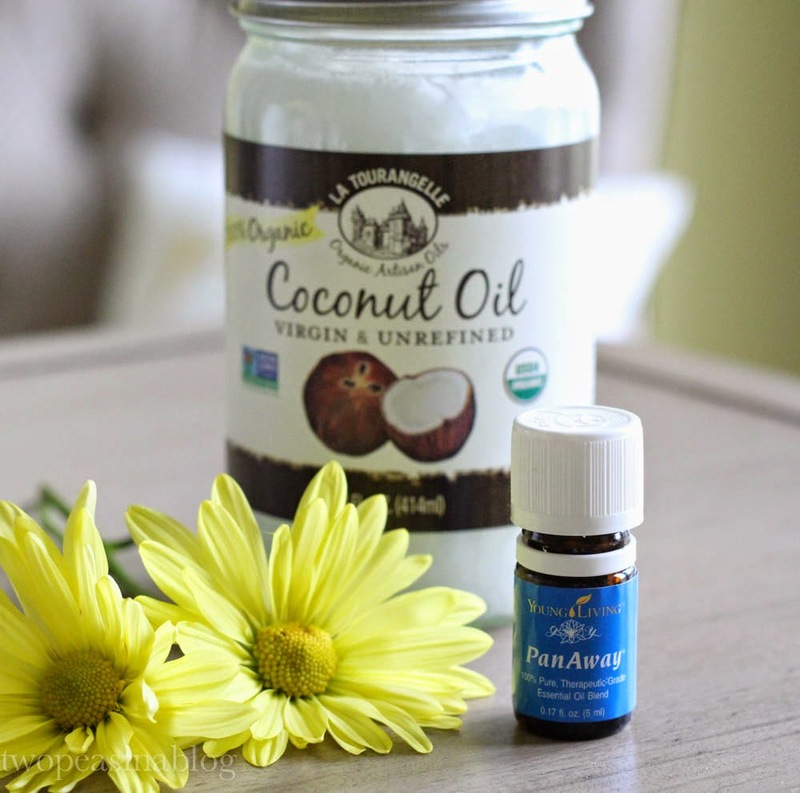 PanAway is the oil my husband used on his pulled neck muscle. It is best mixed with a small amount of coconut oil to preventing a "hot" feeling. I use it on my knees after a hard workout. My son rubs it on his feet after soccer games. Frankincense is one of the best natural ways to support healthy skin. I mix it with my face lotion at night before bed. Sometimes I also add Lavender. Together they are the power house of skin care! 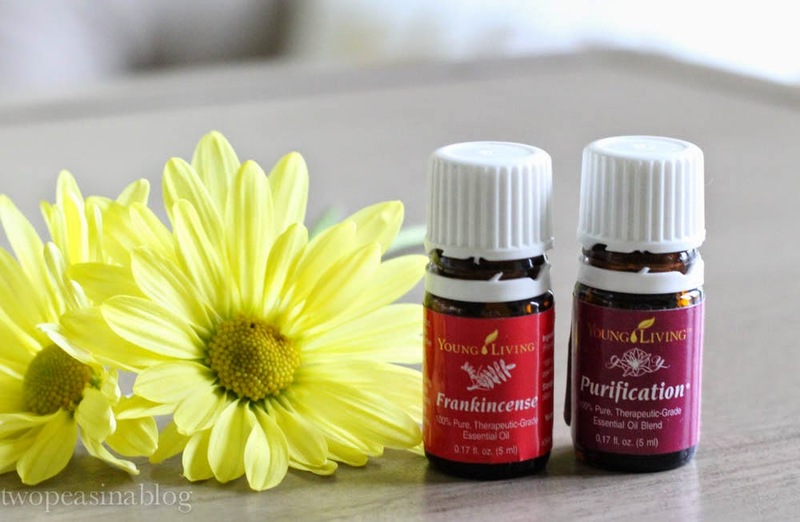 I use Frankincense and lemon together, rubbed on the chest or neck to lessen a cough. Purification has a very strong citronella smell, but works wonders for pimples and bug bites. It also works great as an odor remover and disinfectant. 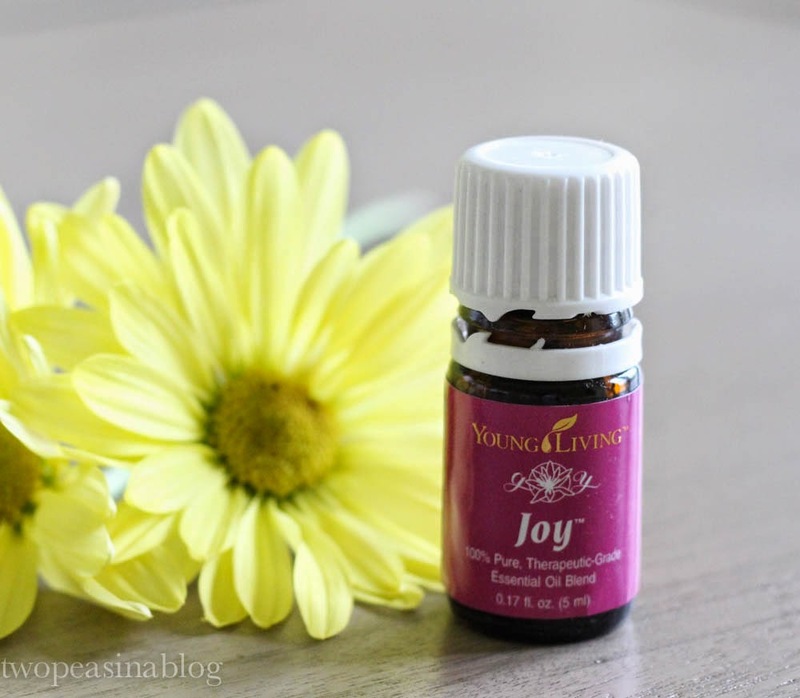 Joy helps create a sense of happiness. My husband often rubs this on his chest at night. I like to diffuse it during the day if things are crazy! Lemon and Citrus Fresh are both mood boosters. Any citrus scents are uplifting. Lemon also is a great cleanser. I used it the other day to remove greasy sunscreen from my husbands sunglasses. Tea Tree oil is another great one for pimples. Thieves is one of our favorites. We put a few drops on our feet every night before bed to help reduce sickness, by boosting our immunity. It is also a great cleanser. Peppermint is wonderful for congestion or allergies. I rub a few drops on my temples and back of my neck for headaches. It also is fabulous at relieving a sunburn. 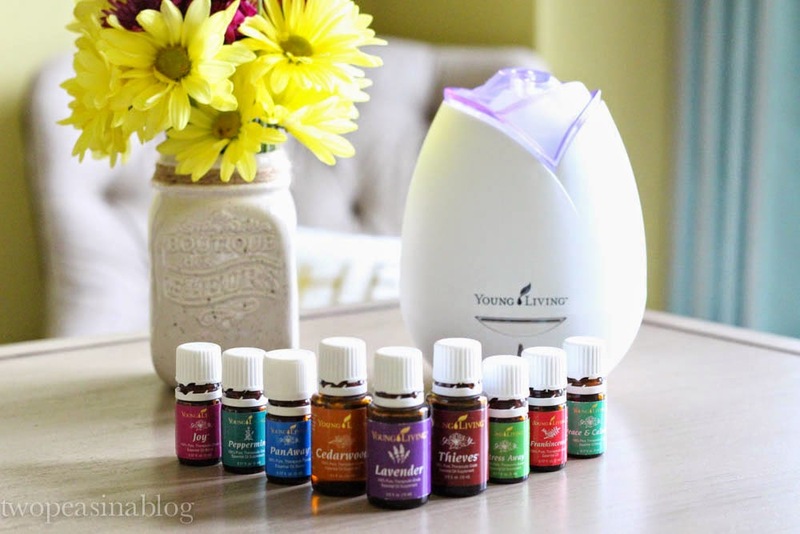 Pinterest is a great place to search Young Living essential oils. 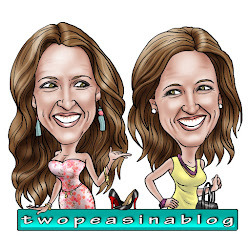 You can see our Pinterest board here. The Lavender and tea tree if applying to larger areas, should be used in dilution for larger areas, I would recommend between 10-20 drops of essential oil to 50ml of jojoba oil. Click here: https:skincaretour.com .